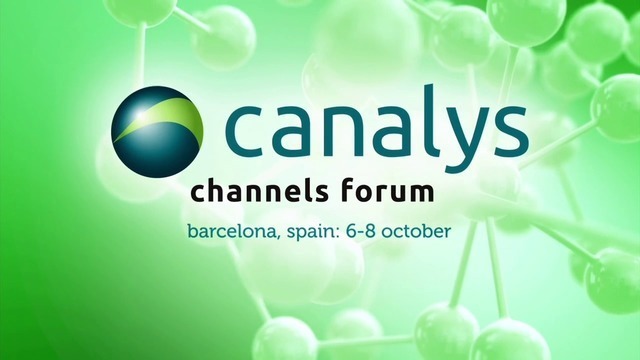 Earlier this week channelcentral was fortunate to be part of Canalys Channel Forum EMEA in Barcelona. The event was attended by over 1200 IT Channel professionals from Vendors, Distributors, Resellers and Channel Service Providers. On Tuesday morning the event was kicked off by Keynote sessions in the main arena from Lenovo, Dell and HP Inc. The Keynote sessions were audience led with a live Q&A. Gianfranco Lanci was up first on stage to discuss the strength of the Lenovo PC business and mentioned how consolidation in the IT Distribution Channel is positive. Lanci was shortly followed on stage by Michael Dell who spoke tirelessly about being number 1 in the market. 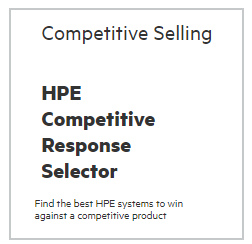 Dion Weisler of HP Inc. soon fought back and made it very clear that their message is “Partner First”. Weisler spent much time focussing on the messages of Innovation, the Samsung A3 acquisition and diversity in the workplace. After a short break it was Antonio Neri’s turn on stage from Hewlett Packard Enterprise. Neri also fought back against Dell and who is number 1 and focussed his message on Channel partners. Neri finished by stating that HPE want to be the IT in the ‘Internet of Things’. The Keynote sessions were closed with Edwin Paalvast of Cisco who echoed Lanci’s message on consolidation in the IT Distribution Channel being a positive move. The greatest feature of the Canalys event is the one-to-one meeting sessions where Partners have the opportunity to meet face to face, form new business relationships and plan for the year ahead. It was a pleasure for channelcentral to meet many customers there. Steve Brazier of Canalys wrapped up Day 1 with some interesting industry statistics and his outlook for the future. A spectacular Gala Dinner took place outside of the city on Tuesday evening which provided another great opportunity for networking, followed by a Sunrise run on Wednesday morning. The final day was packed full of more one-to-one meeting sessions, theatre sessions and a closing note from Canalys. A great event to celebrate the IT Channel. We hope to see you next year in Venice!